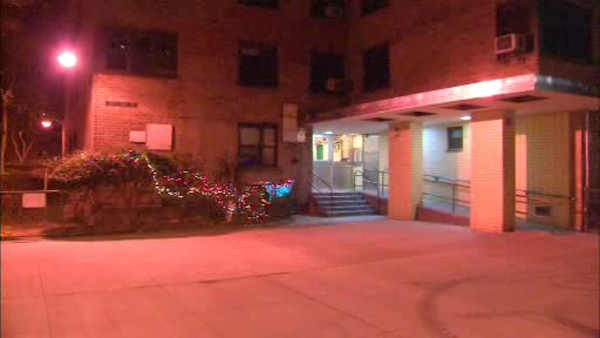 EAST HARLEM, Manhattan (WABC) -- Police are searching for a killer after a 72-year-old man died in an apparent drug related robbery in his East Harlem apartment. The victim, identified as Erby Philip, was pronounced dead at the scene Sunday night and no arrests have been made. A large amount of marijuana was found in the victim's apartment. At about 8:40 p.m., police responded to a 911 call of an unconscious male inside of 325 East 106 Street. Officers discovered the victim unconscious and unresponsive with a laceration to the head.